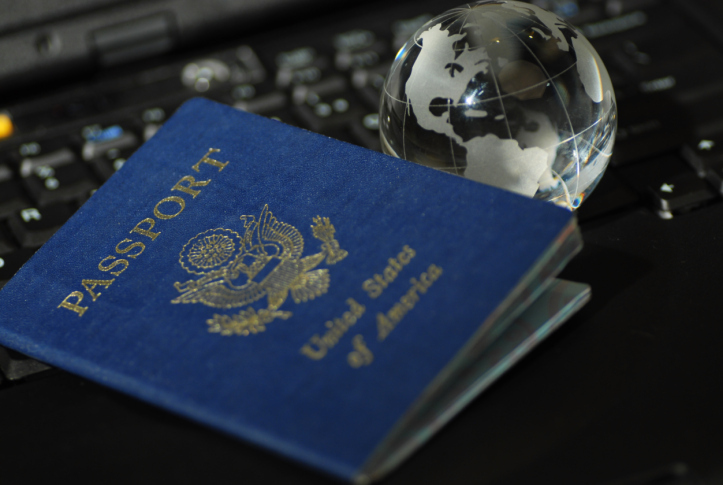 This weekend is the perfect time to finally cross “get passport” off your to-do list. Saturday, March 10, is Passport Day, which is the only day of the year on which travelers can apply for a passport in person without an appointment. Normally, you’d have to call ahead of time and schedule a session with your local passport agency or acceptance facility. But on Saturday, U.S. citizens are encouraged to swing by unannounced and renew a passport or apply in person for a first-time passport. It’s a convenient proposition for busy travelers with little time to pencil in a date with a federal agency. The downside? You might have to wait in line. But to speed things up, you can fill out your application ahead of time, print it out, and bring it with you (unsigned). When applying for your first passport in person, you’ll also have to bring evidence of U.S. citizenship, indentification, passport fees (a $110 application fee and a $25 execution fee for adults), and a passport photo. For more information on what first-time applicants need to bring, see the State Department website.